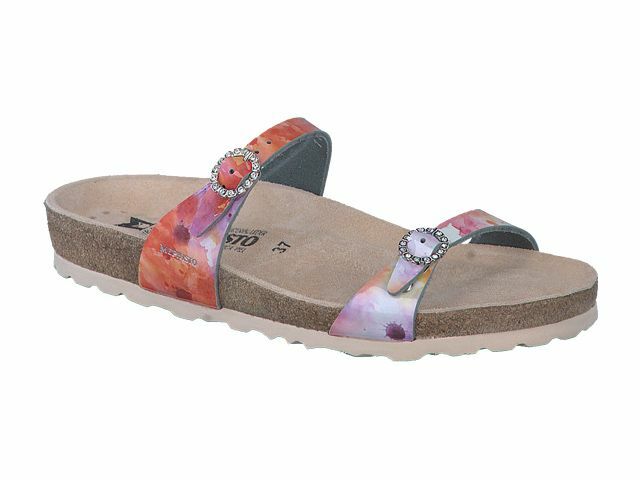 Cute and clever with the perfect splash of bling; that's the Norie! Mephisto's famous blend of cork and latex make for a day full of cushion-y (and supportive!) comfort. Fits medium width feet nicely.